Andrew is married to Laura and they have three boys, Joshua, Reuben and Elijah. They both came to Lancaster in 2007 to study at university. Following graduation they wanted to keep serving the growing gospel work in Lancaster, so they joined our Ministry Training Scheme and then stuck around by getting jobs in the area. Andrew grew up overseas, living in far-flung places such as Australia, Vietnam, Azerbaijan and East Yorkshire! But since Lancaster is now the longest he's ever lived in one place, he's very proud to call it home!! Andrew enjoys movies, board games and mint-chocolate ice-cream. Danny is married to Emma and they have four children: Esme, who is married to Jack; Chloe, who is at Uni; Lachlan and Lucy who are still at home. Danny and Emma both grew up near Lancaster and were thrilled to return to be part of the revitalisation of Moorlands, which Danny has led since 2005. Danny serves the church as Senior Pastor, which includes preaching, vision and strategy, and keeping the staff and elders teams on mission. He also teaches doctrine subjects on the North West Ministry Training Course in Leyland. To relax Danny runs, writes fiction for children, and loves nothing more than exploring wide open spaces with an Ordnance Survey map. Simon is married to Coralie and they have four children; Talitha, Isla, Rory and Lydia. They live on the edge of the Lune Valley and love the Lancaster area. As well as serving as an elder Simon leads a Growth Group with Coralie and they are also actively involved in ministries with children and young people. Prior to moving to Lancaster, Simon worked in the City of London for almost twenty years, as a partner in a national firm of accountants, and then for an investment bank. He now finds himself working with a wide range of local businesses. To relax, Simon enjoys cycling and other outdoor pursuits, but more often than not, he finds his free time is spent mowing grass, strimming hedges, cutting logs, and painting gutters, with the occasional walk along the River Lune with the family and their dog! Nathan is married to Sîan and they have three children; Ben, Isaac, and Hannah. Nathan and Sian both grew up in Blackpool and were members of Moorlands for around 5 years before moving to London for Nathan to train at Oak Hill Theological College. After finishing studies in 2013, they returned to Lancaster for Nathan to take up the position of Associate Pastor. In his spare time Nathan enjoys highly dangerous extreme sports, such as birdwatching, reading, doing crosswords and listening to Test Match Special. Nathan is married to Sian and they have three children: Ben, Isaac and Hannah. Nathan and Sian both grew up in Blackpool and were members of Moorlands for around 5 years before moving to London for Nathan to train at Oak Hill Theological College. After finishing studies in 2013, they returned to Lancaster for Nathan to take up the position of Associate Pastor. 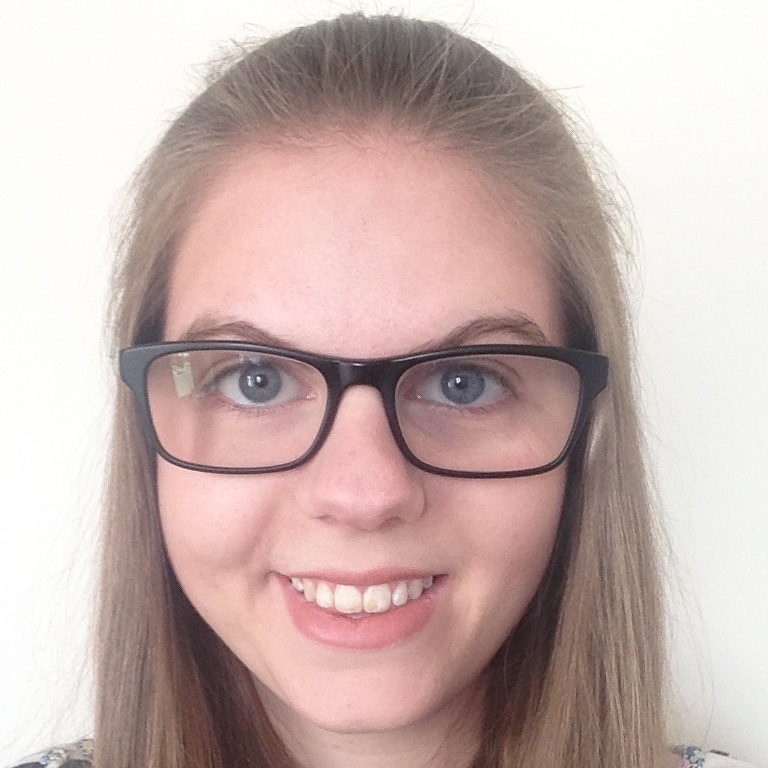 Becky came to Lancaster to train as a music teacher in 2005 and she loved being a part of Moorlands so much she didn't want to leave. Becky has been working for our church family since 2009 - first as a trainee and now as our families worker. Becky likes to sing and play the piano and is almost completely dependent on tea. Other spare moments are filled with eating, watching films and taking funny photos. Gareth is married to Fiona and they have a son called James. He grew up in the South East and moved to Lancaster to study Economics at Lancaster University in 2011. Since graduating Gareth has spent two years working for Moorlands as a trainee and a year at Lancaster University in the IT Department and is now our student worker. Gareth enjoys riding his bike and is an enthusiastic fan of professional road cycling. He also likes a good board game, reading books about cycling, video games and tending to his garden. Becca was born in the North West and has spent most her life here, bar a brief spell in Chesterfield. Becca was raised in a Christian home and is very thankful to God for it. She became a Christian in her teens and was baptised at her church in Holme Village. Becca and her family moved to Moorlands in 2012. Becca is a massive Bolton Wanderers fan and is one of only a handful of people who still owns a season ticket! Aside from football, Becca loves to spend time with friends and enjoys watching crime shows. Her main task as Administrator is freeing Danny up for more word ministry. Ben was born and raised in East London until he went to study Geography at Lancaster University in 2015. Despite being brought up in a Christian family, it wasn't until the beginning of his second year that Ben understood what it meant to be a disciple of Jesus. He is very excited to grow in his understanding of God's word and develop his ministry skills in order to serve the church better! Erin is originally from Newcastle upon Tyne but has grown up for the majority of her life on the Isle of Man. She came to Lancaster in 2013 to study a degree in Biological Sciences and has since gone on to study a Masters in Biomedicine. She became a Christian in her first year after being invited along to Moorlands Church and hearing the gospel explained and has been keen to serve God and getting stuck into His word ever since. Erin is an avid squash player, and loves playing whenever she can. She also loves watching films, playing video games and creating/watching videos on YouTube. Sketching, playing her flute and baking are also some of her passions, and if you ever go round to her house there’s often plenty of cake to eat! Dan grew up in Sheffield. Although he was raised in a Christian family, he only became a Christian at the age of 15 after attending a church youth group. He came to Lancaster in 2015 to study Geography and is staying to commit to learning more about God and serving His people at Moorlands Church. Dan enjoys watching or playing any sport that includes a ball or Frisbee, baking moist cakes, travelling around and sampling ‘interesting’ food. He also enjoys sharing green tea with friends and early nights with a good book. Neil is married to Rika. He first came to Lancaster in 2014 to study Maths at Lancaster University. He was graciously brought up in a Christian family, and therefore heard the good news of Jesus from an early age. He was baptised more recently in 2016. He has loved his time here as a student and is looking forward to being trained and to seeing God work in Lancaster. Neil enjoys sports, mainly football and anything involving a racket. But he is also quite happy to relax on the sofa and read. Dan was born and raised in St. Helens in the North West of England, and through God's grace and the faithful witness of the church and family he became a Christian. 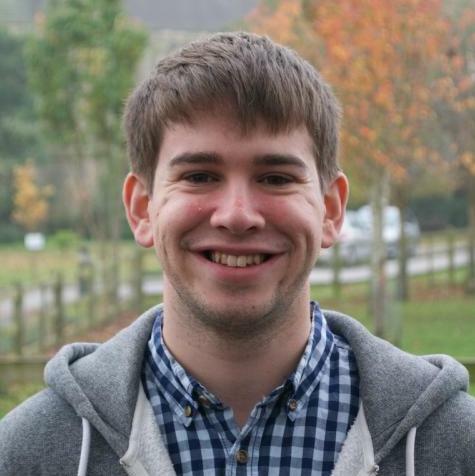 Dan came to Lancaster to study at Lancaster Uni and came to Moorlands in his second year where he has been most thankful for the teaching he has received and the ways he's been able to serve. Dan likes to play bass, listen to good music and play footie and video games. 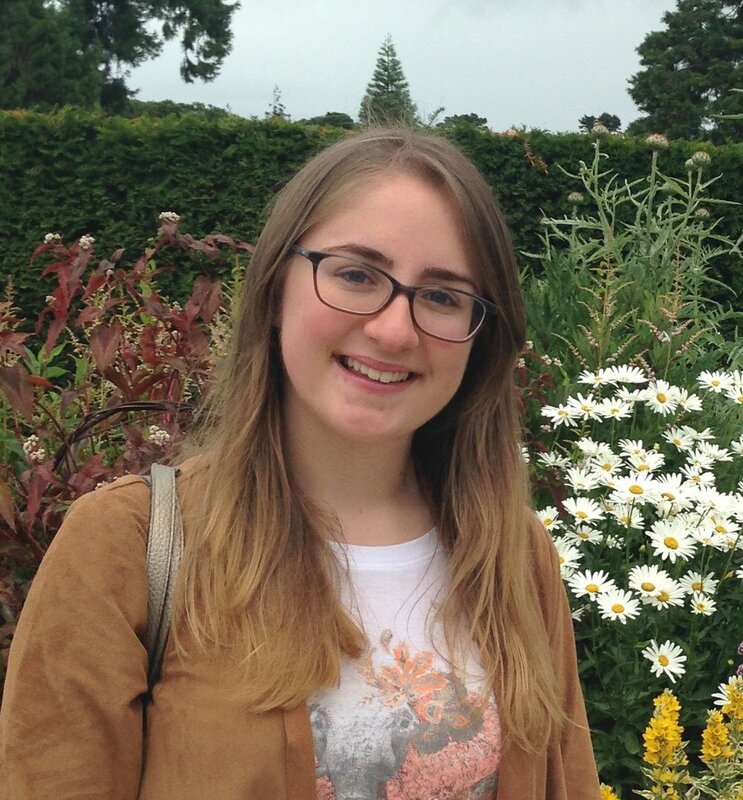 Daisy grew up in Berkshire and came to Lancaster in 2015 to study Geography at Lancaster University. Daisy grew up going to church but became really clear on the gospel and what it means to live for Jesus through the clear Bible teaching at Moorlands Church. She’s loved seeing how God’s plan unfolds throughout the whole Bible and is ultimately fulfilled by Jesus, she is looking forward to spending more time in God’s word and learning how to teach it well to others this year. Daisy loves drinking tea and spending time with friends. She also enjoys playing team sports and exploring new places.